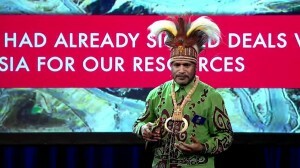 Nominated for the Nobel Peace Prize in 2013 and hailed as “The Nelson Mandela of West Papua”, Benny Wenda is a UK-based peaceful freedom fighter, international lobbyist and the exiled independence leader of West Papua who has served as a special representative to both the British Parliament and the United Nations. The recent subject of an Interpol Red Notice, Benny’s political asylum case is listed among the most controversial in modern history: the struggle for the self determination of West Papua against Indonesia. Since Indonesia’s occupation of West Papua in 1963, over 500,000 West Papuans have been killed or have disappeared during the Indonesian government’s enforced colonisation of the region. West Papua’s remarkable natural resources, which include the biggest gold and copper mines in the world and the largest tract of rainforest outside the Amazon, have been stolen by multinational corporations with the backing of the Indonesian government. As secretary-general of the Koteka Tribal Assembly in West Papua in 2002, Benny protested against the repression of the West Papuans’ rights to freedom of expression and was detained by the Indonesian government on false accusations of inciting violence and arson. Benny escaped from prison during his trial (faced with inevitable death conviction) and was ultimately granted political asylum in the United Kingdom. After arriving in the UK, Benny founded the Free West Papua Campaign to promote self-determination for West Papua and to expose human rights abuses taking place under Indonesian rule in this region where all foreign media and most international organizations are banned. Since then he has tirelessly taken on powerful state and corporate interests with little more than an internet connection and a committed group of volunteers, and within a decade has managed to persuade members of parliament around the world to sign up to support the West Papua cause. Threatened by Benny’s campaigns, Indonesia issued an Interpol Red Notice seeking Benny’s arrest and extradition in 2011 which was removed in 2012 after an investigation concluded that the allegations against him were politically motivated and an abuse of the system by the Indonesian government. 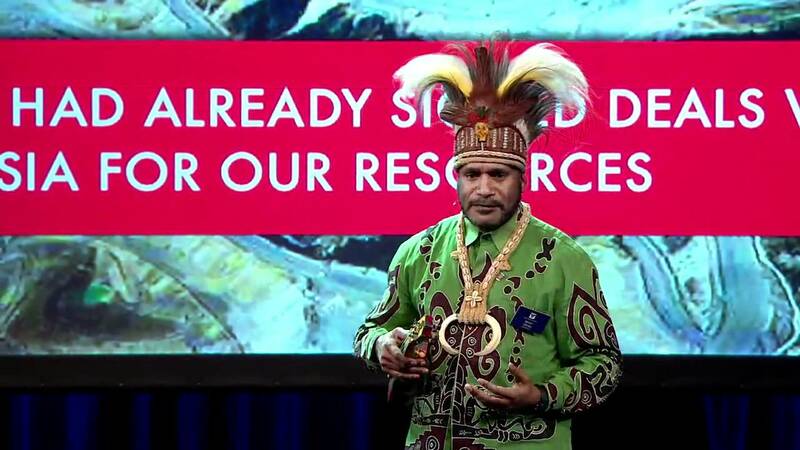 Benny Wenda has a remarkable personal story. Growing up in the remote highlands of West Papua, Benny and his family spent years hiding in the jungle after the Indonesian military violently seized control of his homeland and bombed his childhood village, killing many of his family and friends. In 2002, having escaped imprisonment and an imminent death sentence, Benny fled his country, won political asylum in the UK and established the legal basis for West Papua’s claim for self determination. 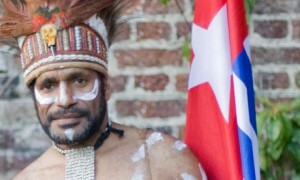 Beating an international warrant in 2011, in 2012 he embarked on a world tour and international solidarity campaign, evocative of revolutionary Jose Ramos-Horta’s itinerant campaign to liberate West Timor, lobbying politicians and meeting with grassroots movements to awaken them to the situation in West Papua. When Benny founded the Free West Papua Campaign in Oxford in 2002 to liberate his people, he vowed: “One day I will return a free man to a free West Papua”. 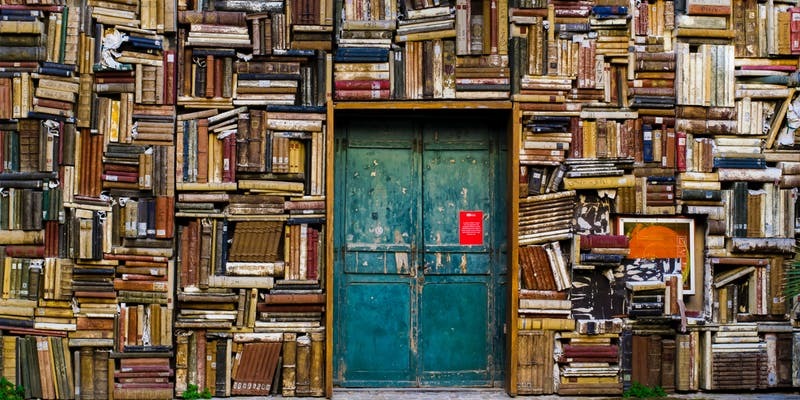 But it seemed an impossible cause, the political and economic interests of West Papua were stacked too high. But the tide is turning. Papua New Guinea has now opened their first Free West Papua office. Benny has met with numerous presidents and prime ministers, including David Cameron and has the support of Desmond Tutu who appealed to the United Nations for West Papua. The Prime Minster of Manawatu was recently forced to resign partially due to his failure to support West Papua’s cause. An impossible cause now seems possible. Recognising the power of music to rouse support for West Papua’s struggle for freedom, Benny founded the The Lani Singers in 2004, a band made up of his wife Maria and their six children. 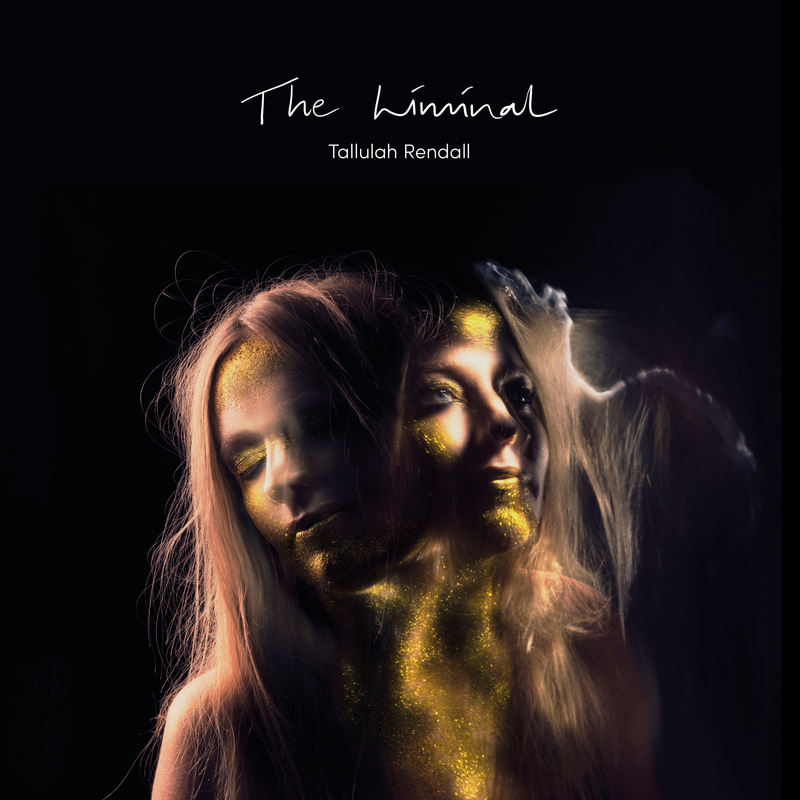 Deeply emotive and compelling, their songs are rooted in the sacred rituals of West Papua’s Lani tribe. 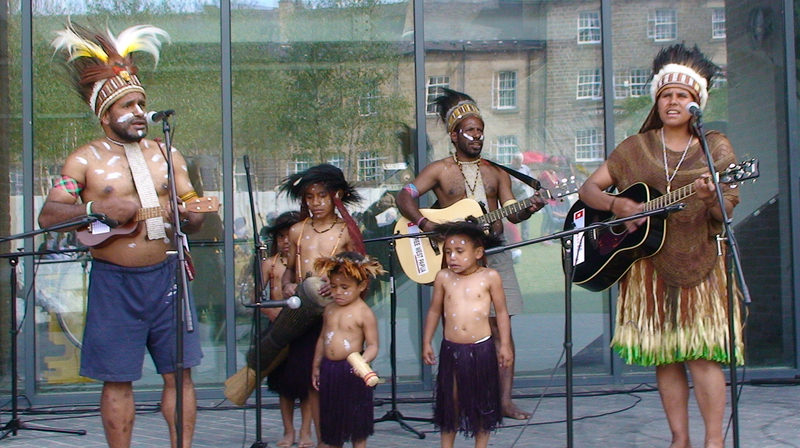 Following the success of their first critically acclaimed album Ninilak Ndawi (2008), The Lani Singers released their second album Ninalik Arirak in 2013. 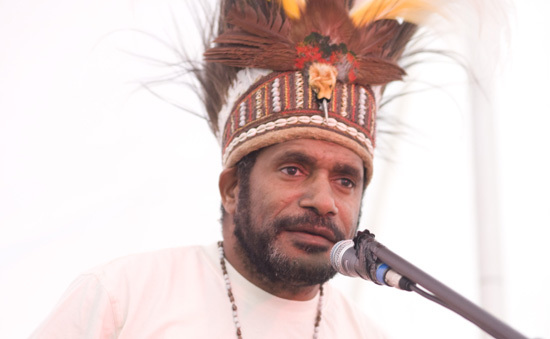 In addition to giving talks with musical interludes sharing his remarkable personal story and West Papua’s struggle for self-determination, Benny is also a passionate spokesperson for environmental conservation and indigenous rights. 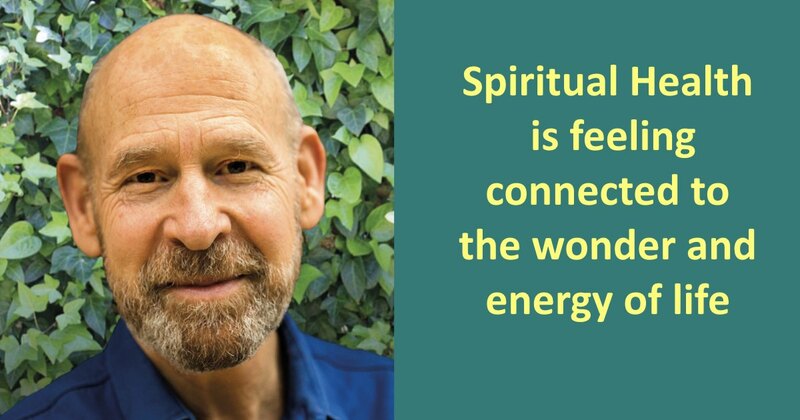 Guest speaker at the Oslo Freedom Forum in 2012 where he received a standing ovation, Benny has given lectures and performances at TEDx Sydney (2013), Oxford University’s Student Union and various universities, Glastonbury and numerous other festivals.